You will find information here related to financial support and advice, including personal budgets, direct payments, benefits and how to access them. You can download a quick guide to Personal SEN Budgets in Torbay and find further information regarding Education, Health and Care Plans at www.torbay.gov.uk/educationhealthcareplan. 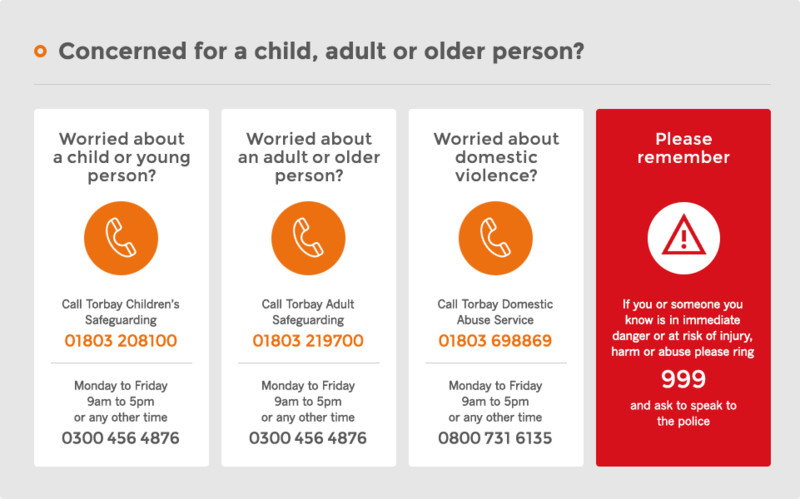 If you are unable to find the support you need here please contact the Family Information Service on 0800 328 5974 or fisenquiries@torbay.gov.uk or the Disability Information Service on 01803 546474.